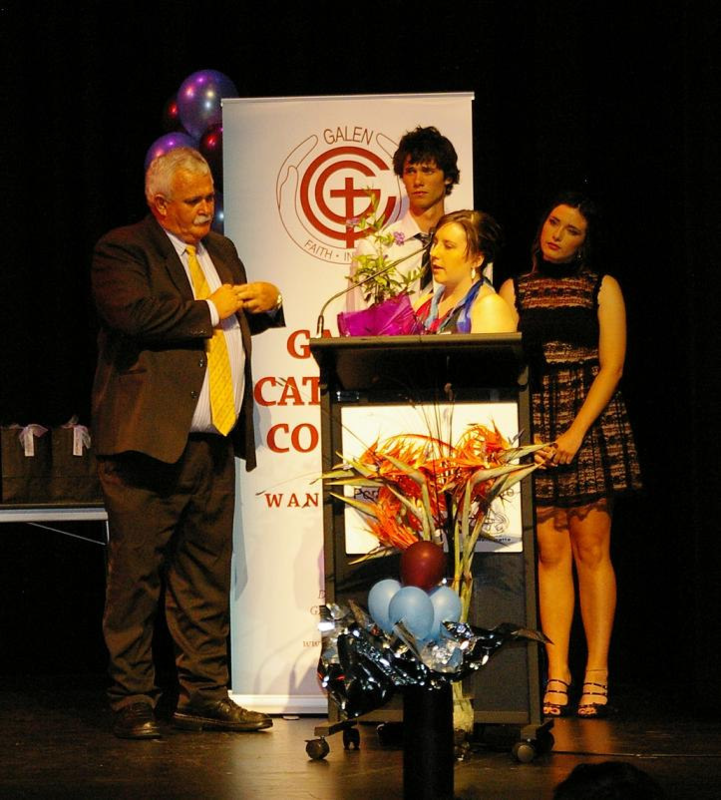 The Year 12 Graduation Evening was held on Thursday November 24 at the Wangaratta Performing Arts Centre. It was a wonderful evening, designed to recognise all that the Class of 2011 have contributed to Galen over the years and to wish them well in their future endeavours. The students and their families thoroughly enjoyed this fitting celebration.